Feng Shui layout sunset views over Camelback mountain from every room. 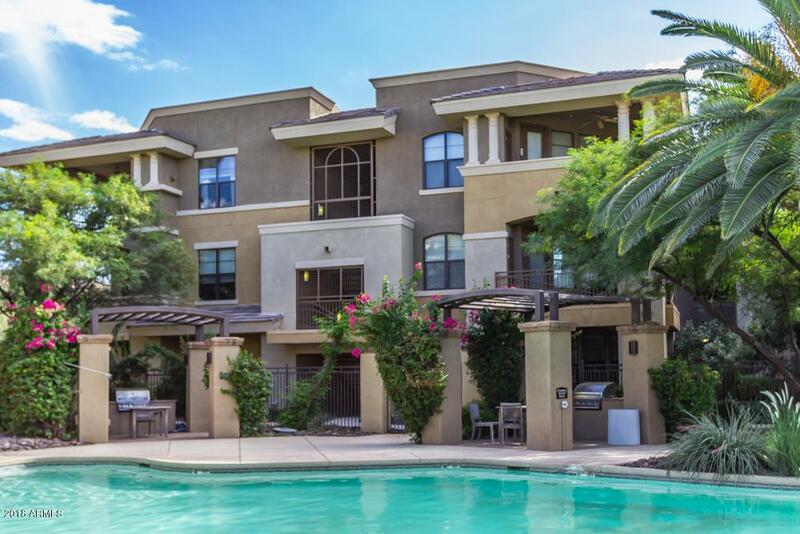 This luxury 2 bedroom 2 bath Condo lis located next to the Silverado Golf Course & Scottsdale walking/bike paths! A Gated community, this 3rd floor condo has access to the elevator leading to the underground parking w/2 spaces & storage! Located close to the Clubhouse, fitness center, pool & spa. 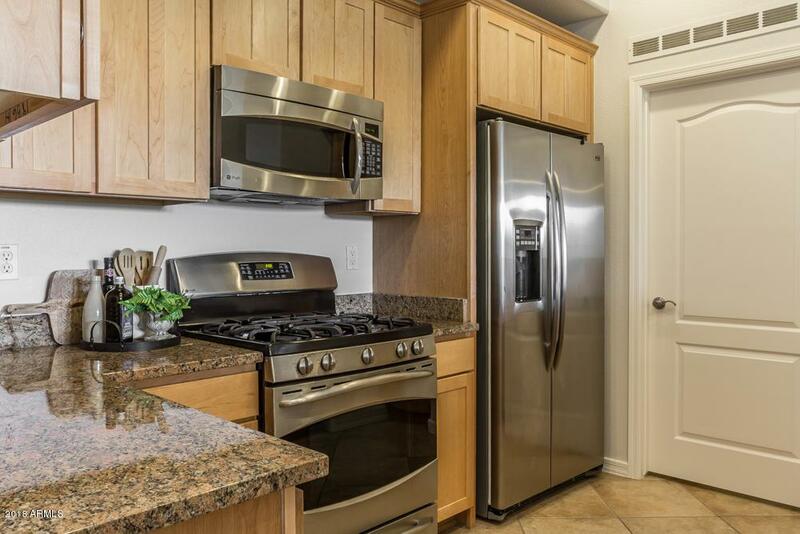 Own this Corriente condo near Spring Baseball, Old Town,Dining, Shopping & the 101 FWY. 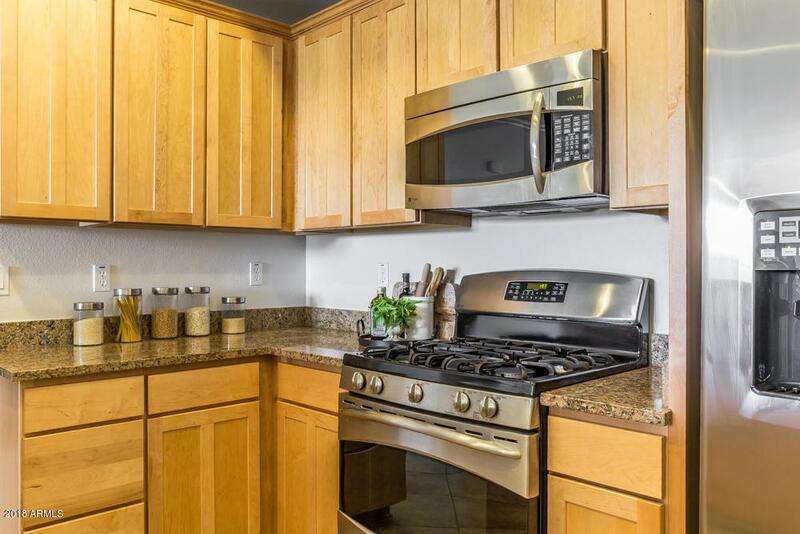 Featuring Granite counters, SS appliances, neutral designer paint, & upgraded flooring, lighting & fixtures/fans. Large patio accessed from the Master, Guest bedroom,& Greatroom w/ gas fireplace. 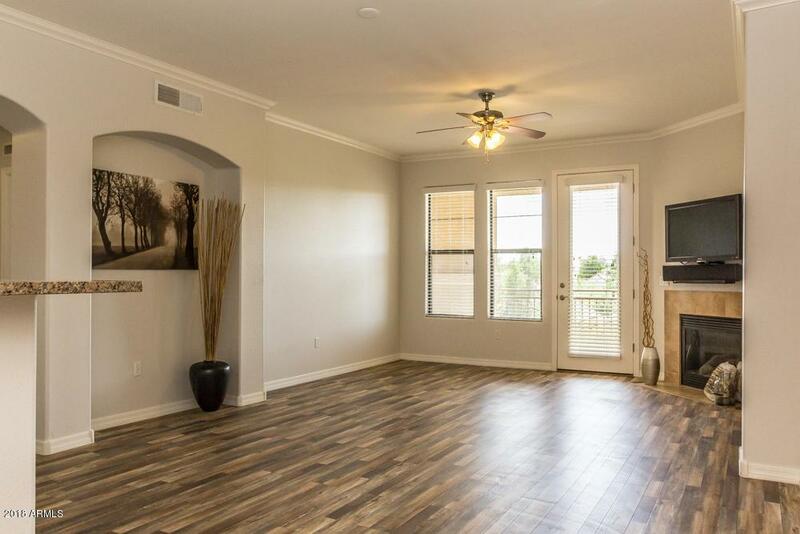 Condo features Master w/large walk-in closet & luxurious bathroom. Split Guest Bedroom next to the guest bath.